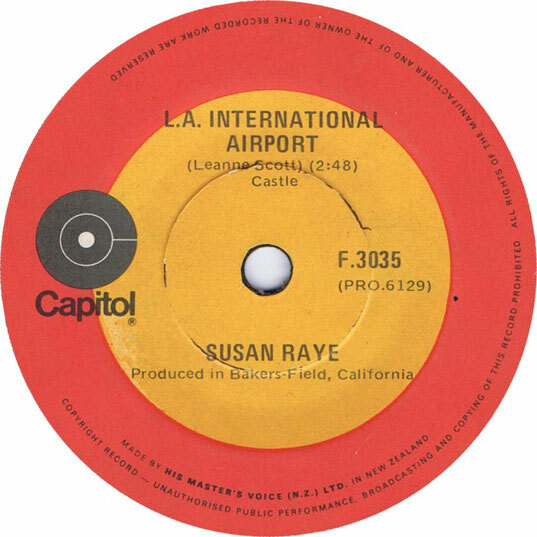 Susan Raye performs "L.A. International Airport"
"L.A. International Airport" is a song written by Leanne Scott that became an international pop hit for the American country singer Susan Raye in 1971. 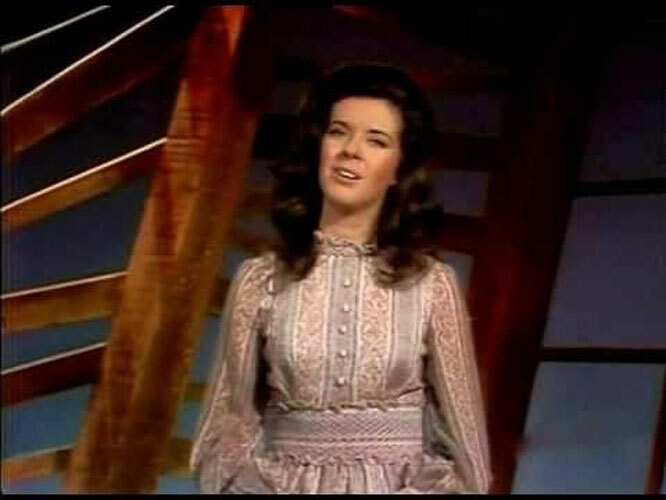 Susan Raye recorded her version of the song in 1971, which became an international hit. It reached #9 on the Billboard Country Singles chart. On other charts, "L.A. International Airport" reached #54 on the Billboard Hot 100. The song enjoyed much greater success outside of America and was a major pop hit in many countries, including New Zealand where it hit number one in New Zealand, and in Australia where it peaked at number two and ranked in the top five hits of the year.